Houston's Childrens Museum is such a fun place for kids to explore. Autumn seemed to really enjoy trying to watch herself surf on the big screen. I say trying because it took a lot of concentration for her to stay on the board. This LO was for a color challenge at Scrap Whispers. The paper is perfect for these pics! 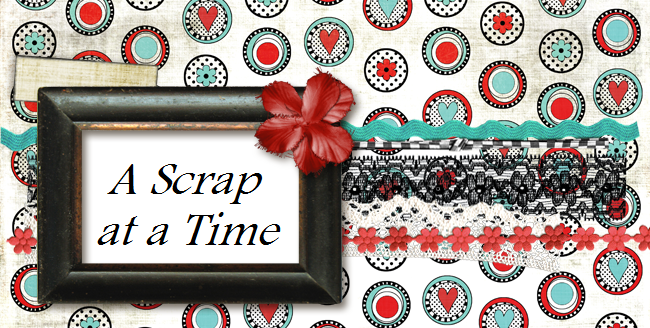 Good to see you on the Scrap Whispers blog again!